Hometex Tech Expo 2019 is organized by Essential Events & Trade Fairs which is going to be held from 15th to 17th March 2019 at Anaaj Mandi, G T Road, Panipat (Haryana). 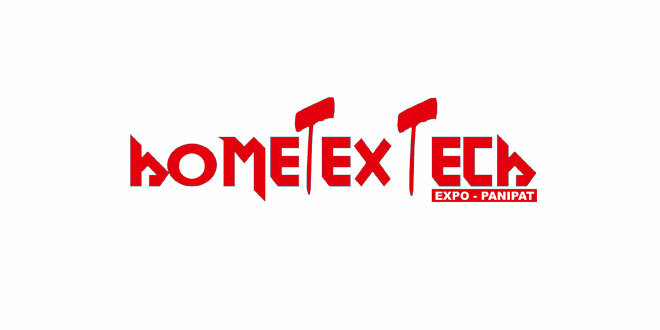 Hometex Tech Expo is India’s only trade fair on Home Textile Machineries & Accessories. Panipat is rapidly growing industry and looking day to day up gradation. Hometex Tech Expo will showcase support system such as seminar / conference and live demonstration by domestic and international machineries, environmental systems. Conference / workshop or Penal discussion on technology up gradation, environmental systems, Digitization in Textile by prominent organization and after effect of GST. Importance of power and energy in industrial development and also focusing energy saving schemes. Panipat home textile industry’s top personalities will be felicitated. Theme pavilions along catalogues display will also attract people. Un interrupted Internet access in entire exhibition pavilion. Machinery for Washing, Bleaching, Dyeing, Finishing, Cutting, Folding. Machinery for Yarn Spinning, Fibre Spinning, Winding, Texturing etc. Machinery for Web Formation, Bonding, Finishing of Non-woven, Felting. Laboratory Testing, Measuring and Quality Control Equipment. Equipment for Recycling, Waste Reduction and Pollution prevention.